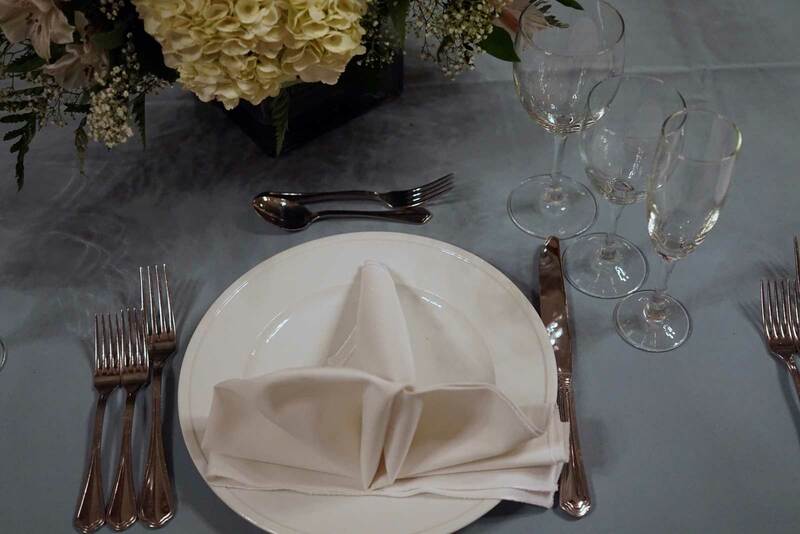 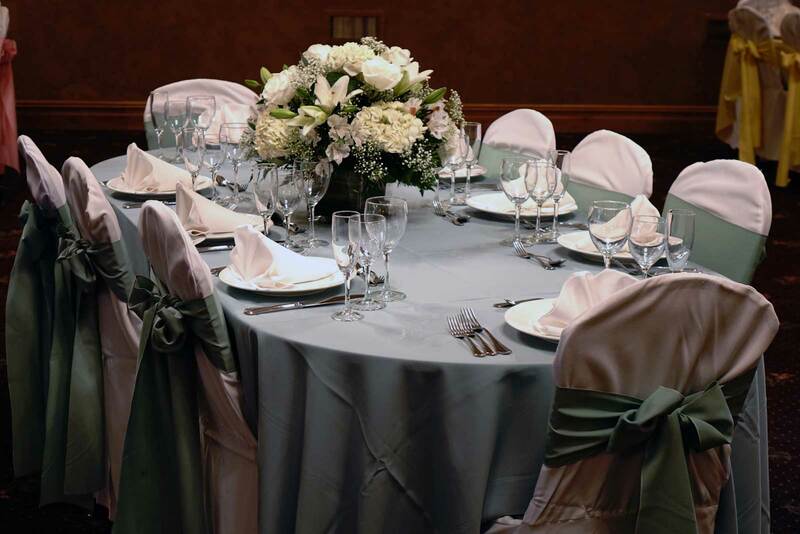 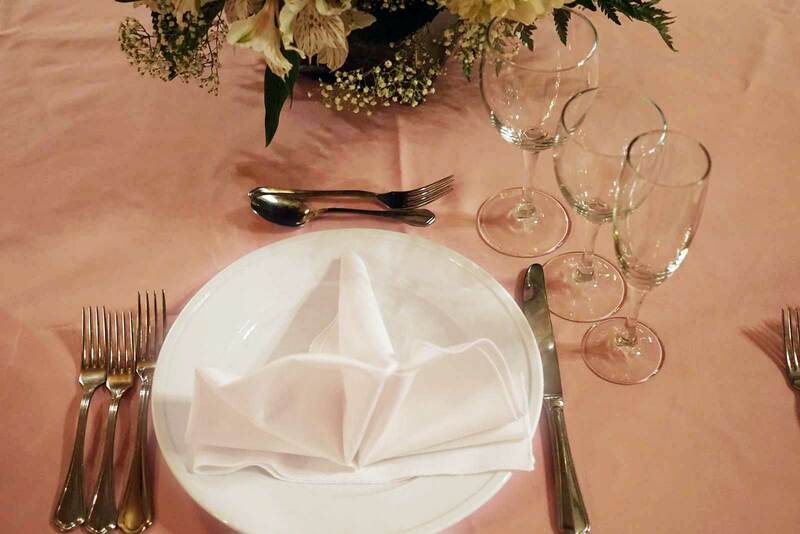 At the Barnyard and Carriage House we completely understand that you want to put your own style into your next event to leave your personal mark for your guests to see. 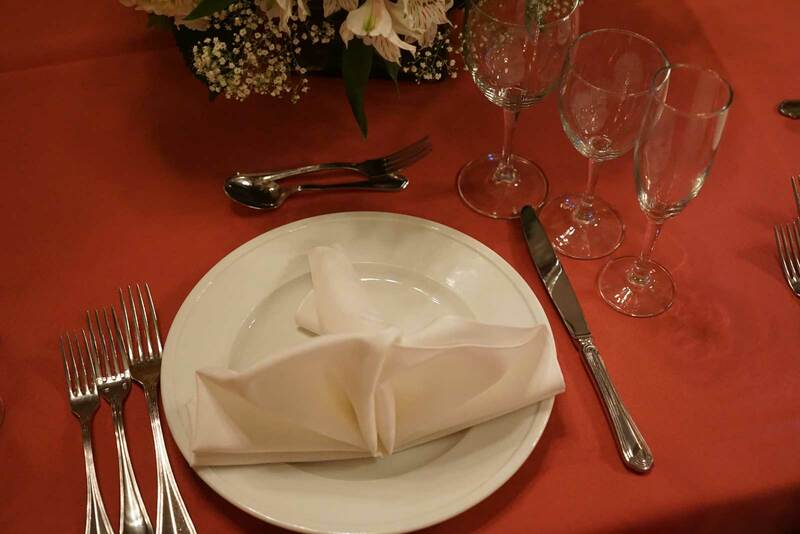 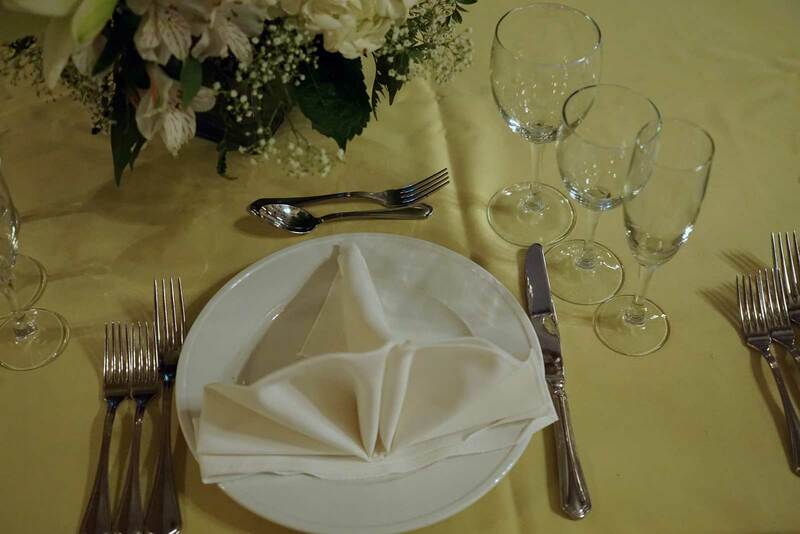 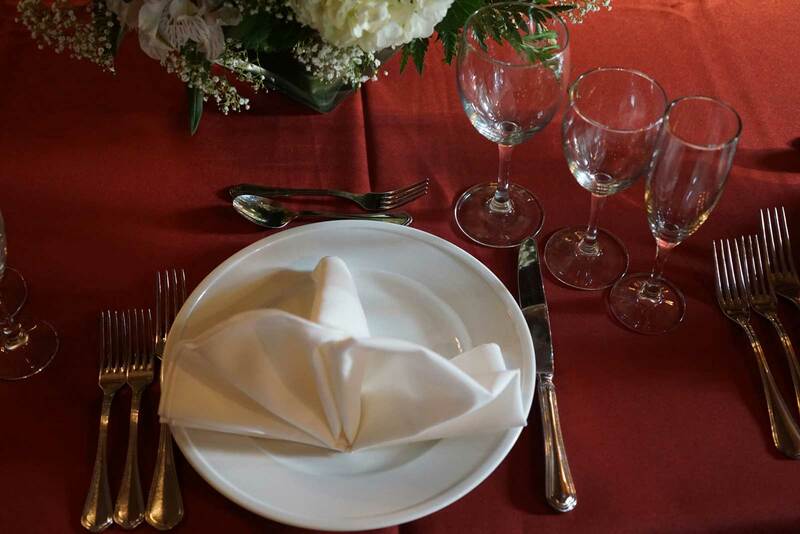 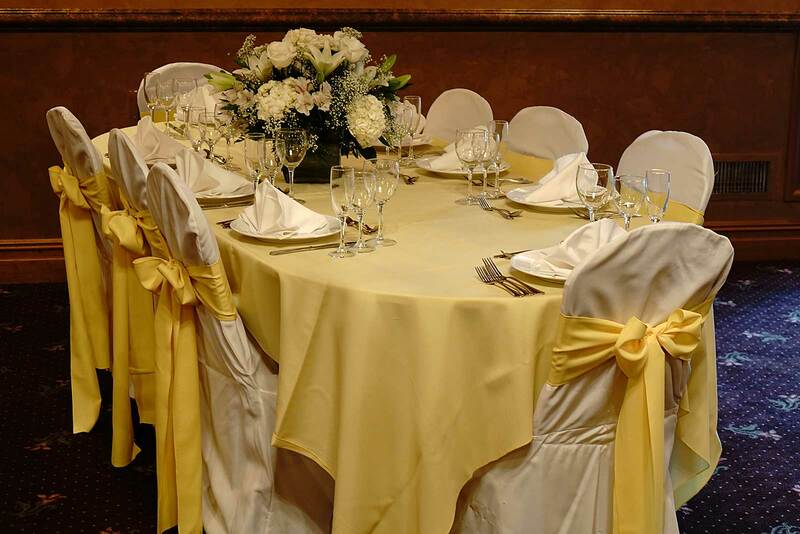 Our facilities are perfect to host a Bar/Bat Mitzvah in Totowa or any other event. 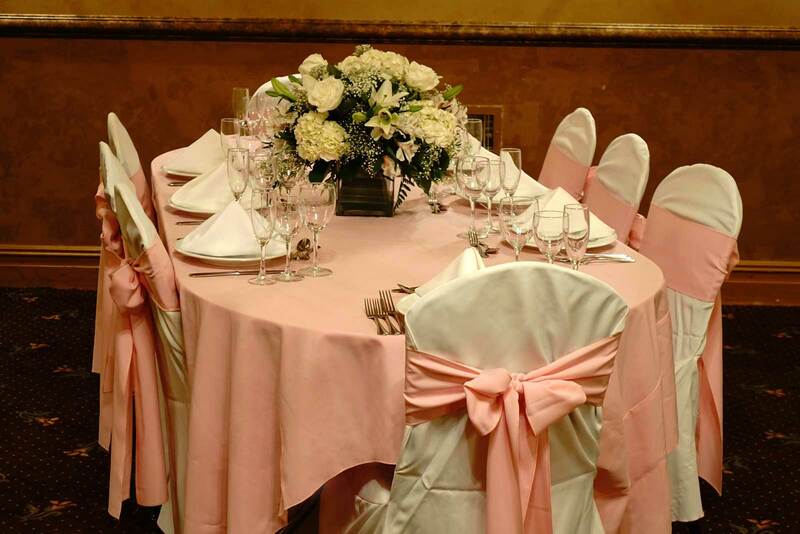 You can put yourself into the decor by choosing from one of our many themes such as those pictured here. 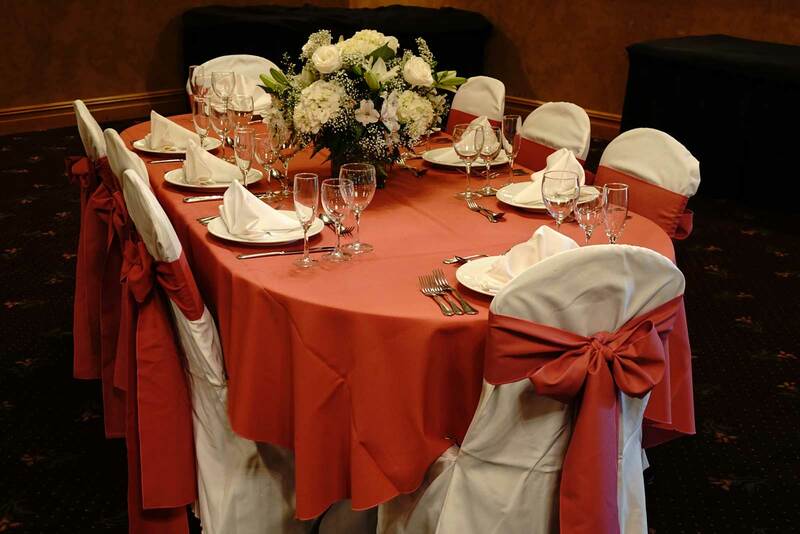 Totowa New Jersey Bar/Bat Mitzvah guests or guests of any other party in any of our rooms will really feel your personality greeting them as they enter and see your chosen theme. 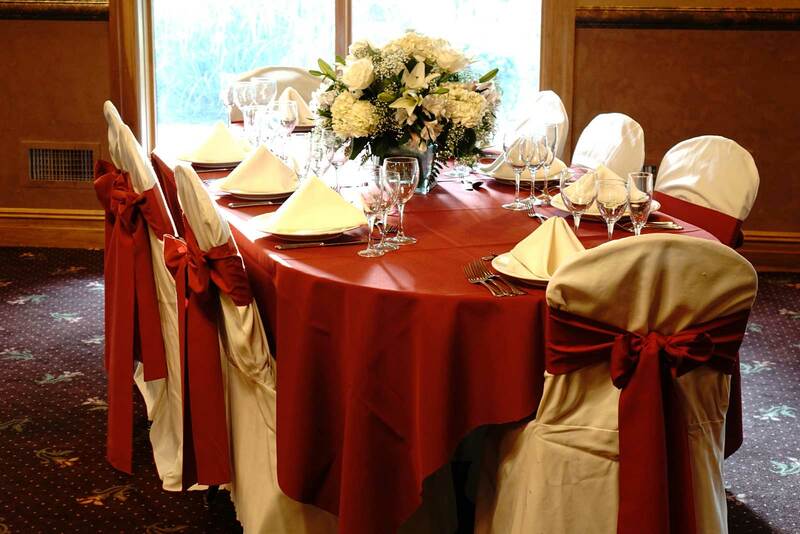 This is just one of many reasons that Totowa Bar/Bat Mitzvahs and any other occasions are done to perfection at the Barnyard and Carriage House.